Tyler + Tommy are getting married next May in Virginia. 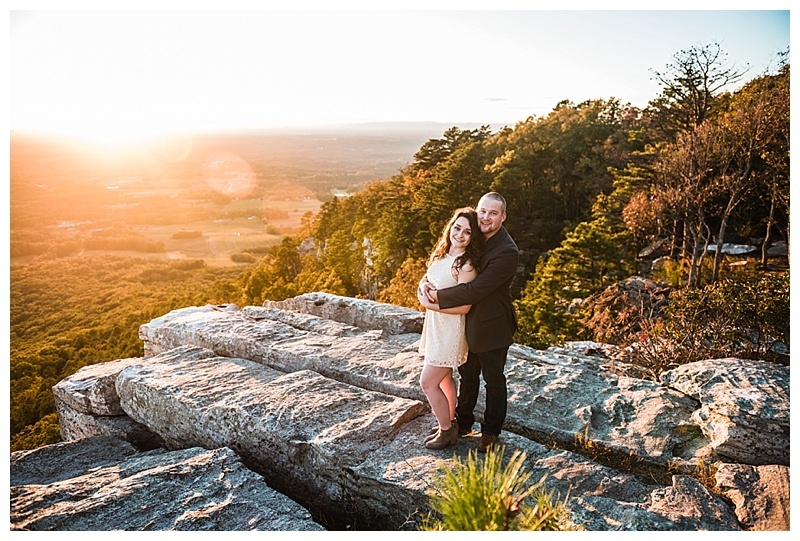 We decided to do their engagement session at the beautiful Pilot Mountain at sunset. These 2 needed very little direction as being close and silly just came naturally for both of them! 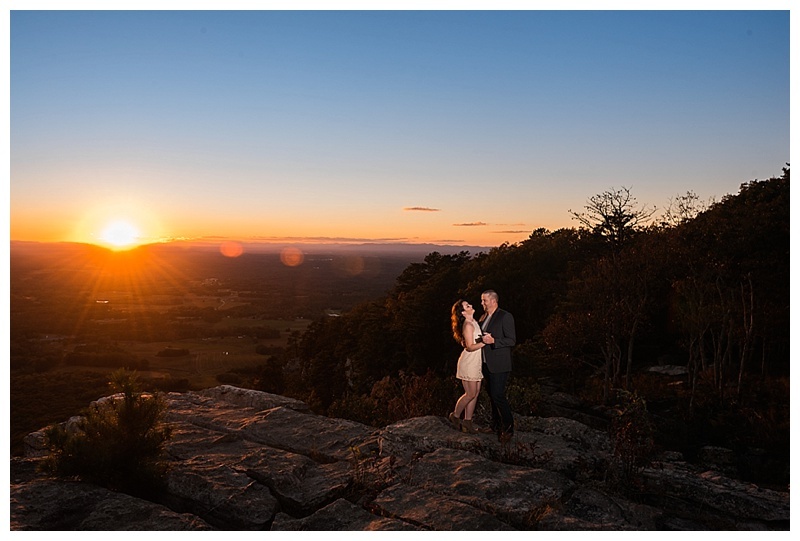 We had clear skies for a gorgeous view from the rocks. I can’t wait for their wedding!